LibreOffice 6.2 Enters Beta with New User Interface Design Called "Notebookbar"
Expected to arrive next year on February, LibreOffice 6.2 will be the second semi-major update to the LibreOffice 6 office suite series, bringing a bunch of enhancements and new features to make your daily office tasks easier and more enjoyable. One of these new features is an optional UI design called the Notebookbar. The Notebookbar UI is included in the beta version of LibreOffice 6.2 if you want to take it for a test drive (details below), along with the KDE Plasma 5 integration and numerous other improvements we talked about in a previous article. Of course, LibreOffice 6.2 will also include lots of stability and reliability updates. According to the DLP's homepage, "The Document Liberation Project was created to empower individuals, organizations, and governments to recover their data from proprietary formats and provide a mechanism to transition that data into open and standardized file formats, returning effective control over the content from computer companies to the actual authors." While it remains the choice of early adopters, technology enthusiasts, and power users, the latest LibreOffice 6.1 series of the open-source office suite, which is used by default in numerous Linux-based operating systems, gets no less than 66 bug fixes in the LibreOffice 6.1.3 point release, as detailed here and here. Coincidentally, the LibreOffice 6.0.7 point release also comes with a total of 66 bug fixes, detailed here, here, and here. 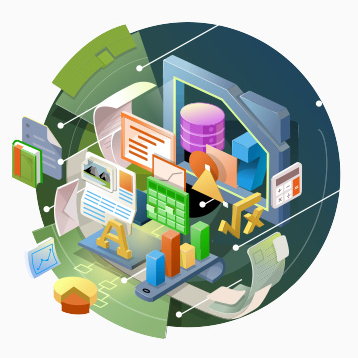 The LibreOffice 6.0 series remains the main choice for enterprises and all sorts of organizations who want to use the best free and open-source office suite on the market, according to The Document Foundation's Italo Vignoli. 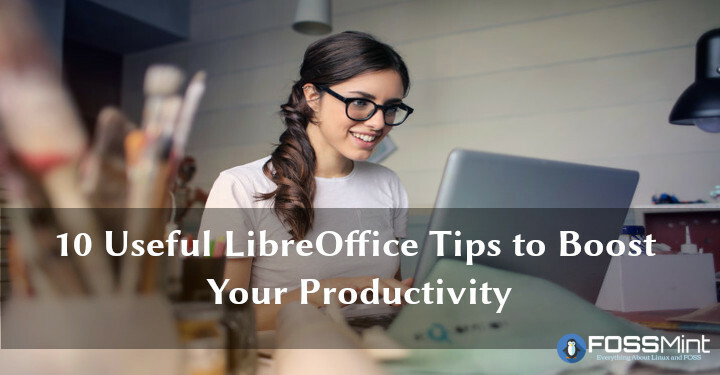 LibreOffice is undoubtedly the most popular alternative to Microsoft Office among Linux users even though there are options like SoftMaker Office and FreeOffice. 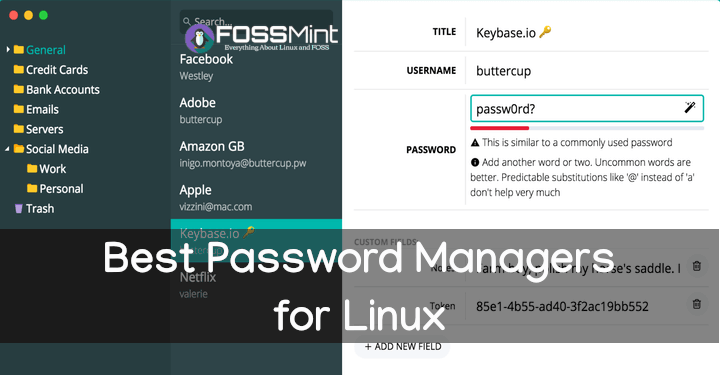 Whether you use it to create technical articles, reports, flowcharts, etc. there are steps you can take to boost your productivity and it is with pleasure that we bring you our list of 10. The second major update to the LibreOffice 6 series, LibreOffice 6.2, is expected to arrive next year, in early February, and it may be the first release of the acclaimed and free office suite to drop support for 32-bit Linux builds. This means that 32-bit LibreOffice releases won't be available on the Linux platform anymore. 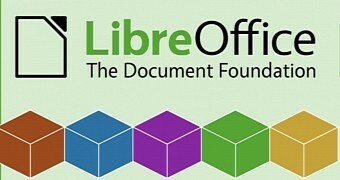 While The Document Foundation assures Linux users in the preliminary release notes for LibreOffice 6.2 that Linux x86 (32-bit) compatibility will not be removed from existing LibreOffice versions, the company noted the fact that no new builds will be produced for the Linux x86 platform starting with a future version. Recently there's been more improvements for LibreOffice with its Qt5 integration to allow this open-source office suite to jive better with Qt5-based desktops like KDE Plasma and now LXQt. On and off throughout the year we have seen a lot of improvements to the Qt5/KDE5 interface plug-in with LibreOffice. In the update shared earlier this month was initial accessibility support as well as Qt5 clipboard support. Since then, more code has been merged. The global market size of open-source services is expected to grow from $11.40 billion in 2017 to $32.95 billion by 2022, according to a report by MarketsandMarkets published in February. The Document Foundation announced version 6.1.2 of their office suite last week. 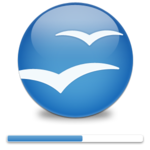 Today, new LibreOffice packages for Slackware 14.2 and -current are done compiling and available in my repository. LibreOffice Qt5 Integration, Qt-based Krita 4.2 is Coming and GNOME Games 3.30 Suffering "Features Overload"
The past year LibreOffice has sported a Qt5 interface plug-in for better integration with Qt-based environments like a better "KDE 5" experience. In recent days has been more improvements to this Qt5 integration. Hitting the LibreOffice Git tree over the past week has been initial a11y support (accessibility) while landing today was the initial Qt5 clipboard support. Looking forward to Krita 4.2! Everyone is hard at work, and what will become Krita 4.2 is taking shape already. Today we’re presenting a preview of Krita 4.2. It’s not complete yet, and there ARE bugs. More than in the stable release (we’ll be doing a 4.1.4 after all next week to clear up some more bugs…), and some might make you lose work. With a new version of GNOME always comes a new version of Games, and this new version comes packed with new features, bug fixes and developer experience improvements. Coming only two weeks after the release of the first maintenance update, LibreOffice 6.1.1, the LibreOffice 6.1.2 point release is here to address 70 bugs discovered by the development team or reported by users across several components of the office suite. 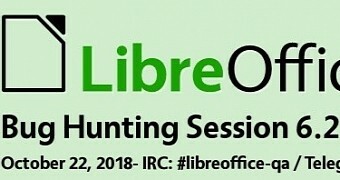 The release was made during the LibreOffice Conference 2018 that takes place these days in Tirana, Albania, and the full changelog is available here. 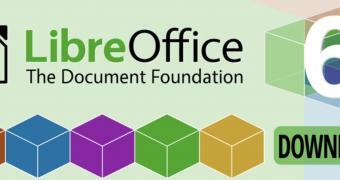 "The Document Foundation announces LibreOffice 6.1.2, the second minor release of the LibreOffice 6.1 family, targeted at early adopters, technology enthusiasts, and power users," said Italo Vignoli in today's announcement. 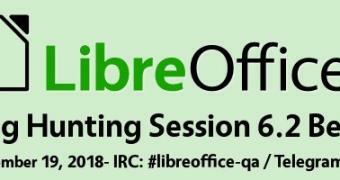 "The new release was launched during the LibreOffice Conference 2018, in Tirana, the capital city of Albania. LibreOffice 6.1.2 provides around 70 bug and regression fixes over the previous version."